As the premier shopping destination in the North West, intu Trafford Centre, at the heart of TRAFFORDCITY attracts over 31 million visitors every year. Challenge To increase awareness and online traffic to the website. 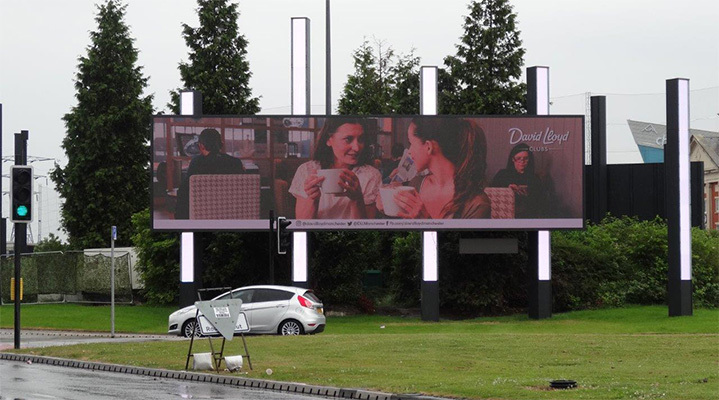 Solution We have worked with Perfect Fit Media for almost a year now, originally having booked airport activity but most recently their spectacular new roadside digital sites near the Trafford Centre in Manchester. Result It’s a great spot, long visibility and when you arrive at the roundabouts the sites really are unmissable. 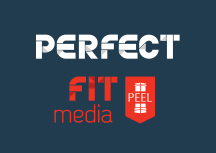 They are a very friendly and responsive team, they always go above and beyond to meet our needs from quick artwork changes to campaign photos to ensure we’re happy and our advertising is a success. 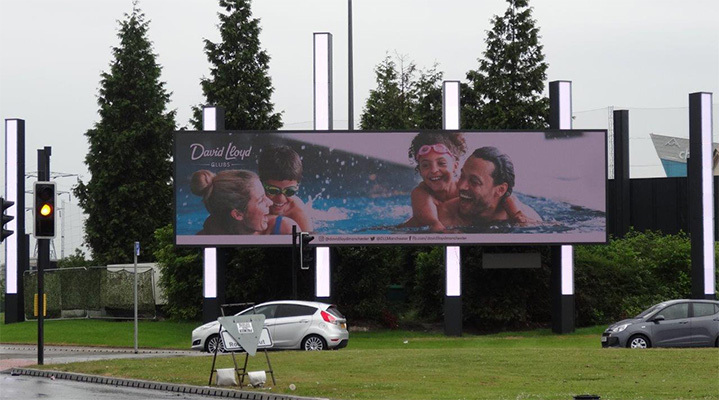 Challenge At David Lloyd Clubs we were looking at the best opportunity to ensure that the audience coming into intu Trafford Centre, as well as TRAFFORDCITY, know where we are and about our 3 month gym membership offer, targeting the right audience. 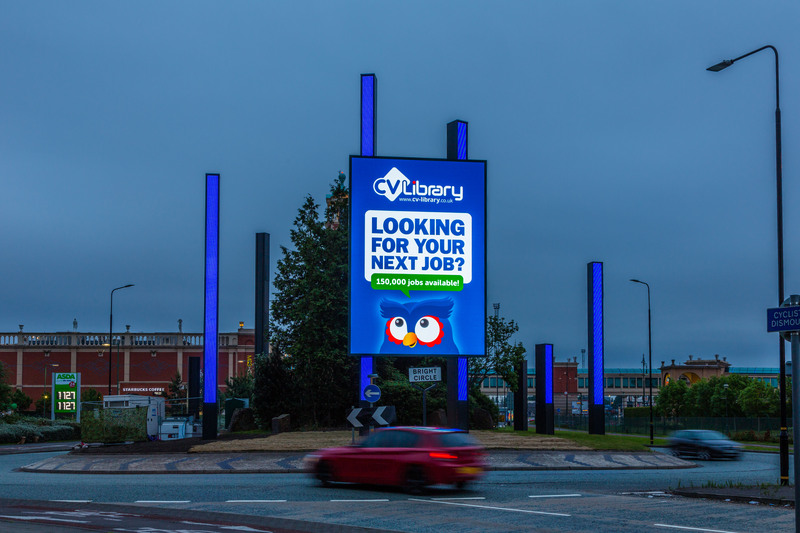 Solution 4 weeks advertising on the Spectacular Digital Panels at intu Trafford Centre. Result The advertising at intu Trafford Centre has contributed to an increase in enquiries regarding the gym membership offer. It was great to also generate more awareness using the screens to promote more than one activity that we offer at David Lloyd Clubs.